At iTN Worldwide we are always finding ways to reach new heights. This year we embarked on a journey to upgrade our facility in space and technology and completed our moving process. 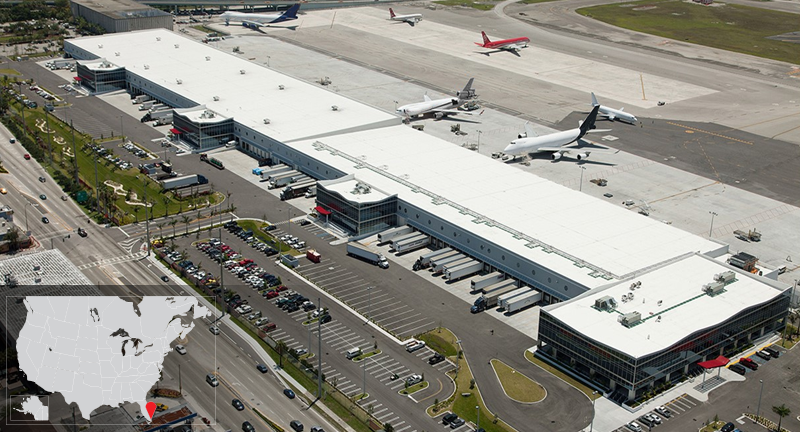 The all-new iTN Miami hub is located right on the Miami International Airport tarmac allowing us to decrease our transit times and giving us visibility among the many players of the cargo and airline industry. With our new location, our integrated logistics experts create, execute and oversee solutions that efficiently improve the supply chain to make it profitable and organized for maximum productivity. -Our cooler space is about 40,000 square-foot or 3,700 square meters featuring a temperature controlled receiving area where we can load and receive multiple drivers at a time. Our presence as leaders in the pharma and perishable industry is solidified with our sister company Amerijet- the first CEIV Certified all-cargo airline. We export perishable cargo like our fresh produce, flowers and confectionery goods daily. With this new facility, we can assure that the cold chain process is maintained guaranteeing a safe and pure product upon arrival at destination. Our clients, colleagues, and partners trust the iTN name for their shipments because of our global partnerships and business relationships. 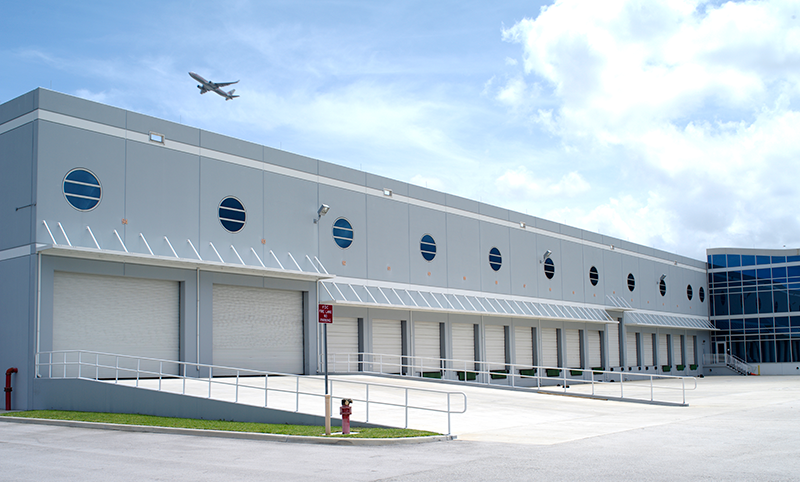 Our new location will ensure that we can process, receive, and distribute more cargo than ever before. We have also increased our database to include more carriers, airlines and steamship lines while increasing our imports, air export, courier and ocean services.